ConnectNS Global Advisor Terms & Conditions | Nova Scotia Business Inc. 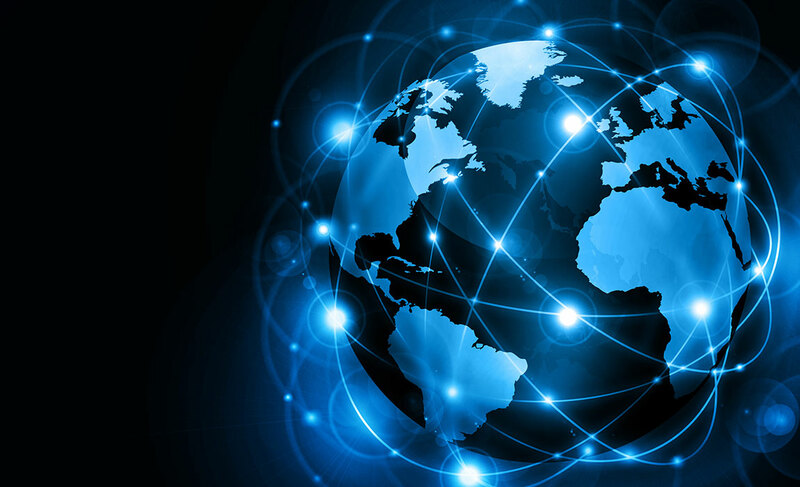 The ConnectNS Global Advisors program is an international business network committed to helping Nova Scotia exporters become more globally connected. 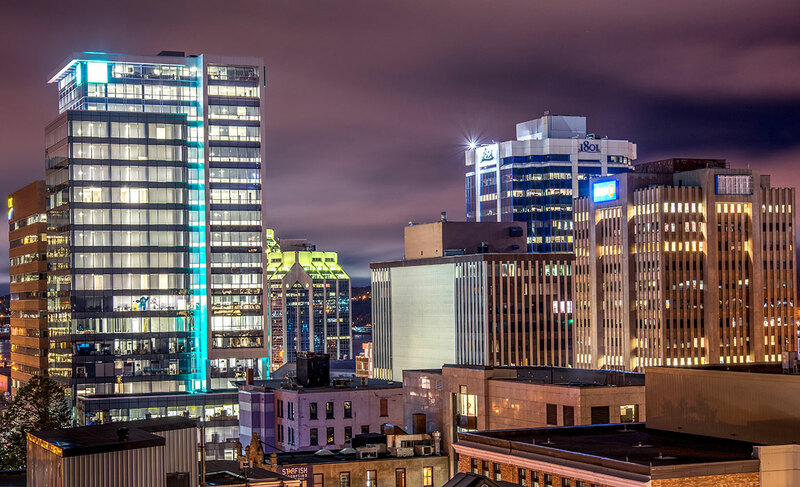 The ConnectNS Global Advisors program is an international business network committed to helping Nova Scotia exporters become more globally connected through sharing connections and learning from shared experiences. It is not a direct business development or selling network. Global Advisors are passionate about ensuring Nova Scotia's success and will offer their time and advice freely. Global Advisors do not view their participation as a source of personal or professional gain. Global Advisors and Exporters will not use the program to solicit or sell goods or services unless clearly and specifically invited to do so. Global Advisors and Exporters will work with each other in a clear, courteous and professional manner. This will include Global Advisors letting Exporters know whether or not they can or might be able to help; Exporters recognizing the altruistic role of Global Advisors; and Global Advisors and Exporters sharing progress updates where applicable. Global Advisors and Exporters participate voluntarily in the program and are solely responsible for their interactions with each other. Regular feedback, what works well and what might be improved, is important to the program and should be given to the ConnectNS team at Nova Scotia Business Inc. Global Advisors and Exporters may be surveyed by Nova Scotia Business Inc. to assess their experience in order to ensure success and continual improvement of the program. To maintain the integrity of the program, Nova Scotia Business Inc. may remove Global Advisors or Exporters from the program, for example where they do not adhere to the principles of the program; or where the circumstances which brought them into the program have changed; or where their continued participation may cause a conflict of interest to the program. The ConnectNS Global Advisors program is an altruistic network and it does not create or regulate any financial or other legal relationships. 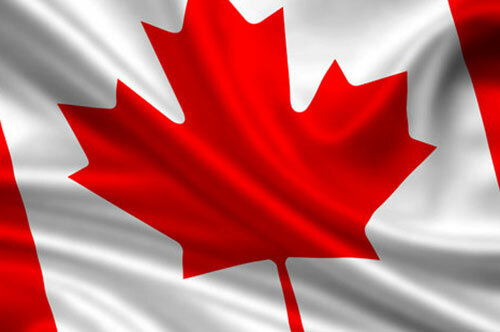 If Global Advisors and Exporters wish to enter into financial or other legal relationships (e.g. confidentiality agreements) they should do so separately from the program. Nova Scotia Business Inc. and the other public bodies connected with ConnectNS exclude any liability arising from their role in the program to the fullest extent permitted by law (though if any legal consequences arise they shall be governed by the laws of the Province of Nova Scotia and the federal laws of Canada and be subject to the exclusive jurisdiction of the Nova Scotia courts). Information you provide on the form will be kept confidential by Nova Scotia Business Inc., and will be used only for the purpose of contacting you in relation to the Global Advisors initiative. To obtain access to or correct personal information please contact us. Please review our Privacy Statement. 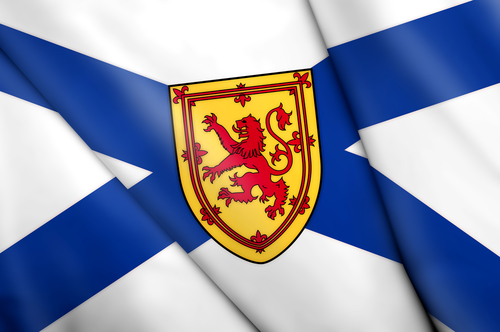 The privacy rights of online visitors to the Nova Scotia Business Inc. website are fully protected by Nova Scotia's Freedom of Information and Protection of Privacy Act. Any personal information we collect from visitors will only be used for the stated reason it was collected or a compatible purpose. If we seek to use this information for another purpose that is not compatible, we will first seek your consent. See our Information Access and Privacy statement.